Posted on April 1, 2019 at 3:00 pm. 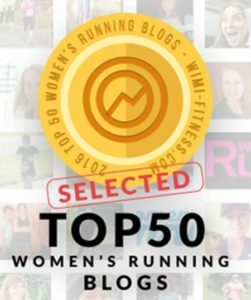 Looking for a great, beginner-friendly trail race this summer? 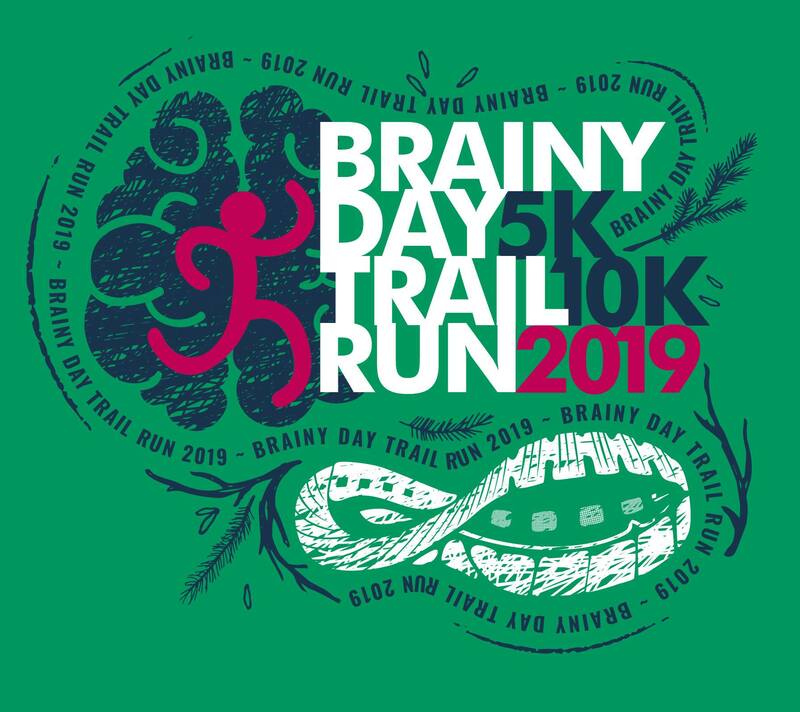 The 13th annual Brainy Day Trail Run 10K & 5K on August 17 in Nunica, Michigan has all the makings of the perfect off-road race: a 5K that’s scenic and comfortable for those of us just getting into trail running, and a 10K that provides plenty of challenging fun (yep, there are hills!). 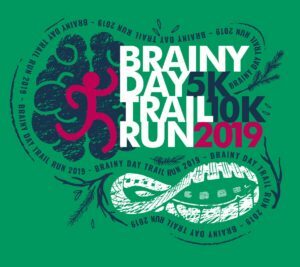 The race, which has grown considerably in the past couple of years and benefits the Brainy Day Fund, also boasts an incredible after-party—homemade banana bread, anyone? In addition, Michigan craft brewer Oddside Ales provides cold ones and there’s local pizza, fruit and other goodies. A race discount code is shared during the episode, just for MRG listeners. Also on this week’s show…Jonny is back in northern Michigan!! Musician Jonny Tornga, who is part of the production team here at the MRG podcast, has spent the past couple of years in New York City, where he worked for Lululemon and truly found his, ahem, footing in the running community. Heather is super excited to have him on the show to give us a run-down (sorry, too many puns?) on life as a runner in the Big Apple and what it’s like to return to his hometown after some time away. Jonny, who is training for this spring’s Bayshore Marathon in Traverse City, started running because of his involvement in producing this show. He ran his first 5K at the Great Beerd Run and then jumped to the 25K at the Riverbank Run.